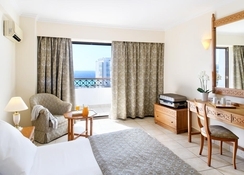 This hotel boasts an incredibly convenient location as it lies in the heart of Rhodes. 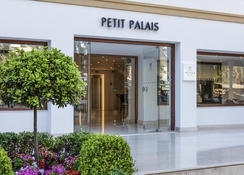 It is close to the old town where guests will find various shopping venues and entertainment opportunities. This fully air-conditioned establishment comprises a total of 200 rooms spread over 6 floors. 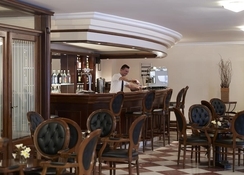 Guests are welcomed in the lobby- where they will find the charming café and the bar. In addition- the on-site restaurant serves a vast variety of culinary delights. 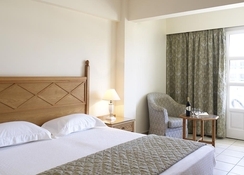 All air-conditioned accommodation units include an en-suite bathroom and Internet access. 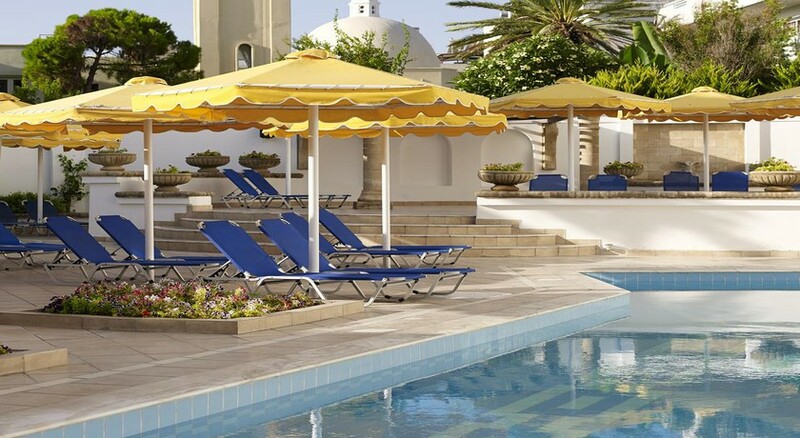 Guests are able to make use of the swimming pool located in the well-tended grounds.